The John A. Knauss Marine Policy Fellowship is open for application until Feb. 23, 2018. Since 1979, the Knauss Fellowship has placed early professionals in executive and legislative government offices in the Washington, D.C., area for a year of work on science-related policies. Any student, regardless of citizenship, who is enrolled in a graduate program and has an interest in ocean, coastal or Great Lakes resources, and national policy decisions is eligible for consideration. The graduate program must be at an accredited institution of higher education in the United States or its territories. 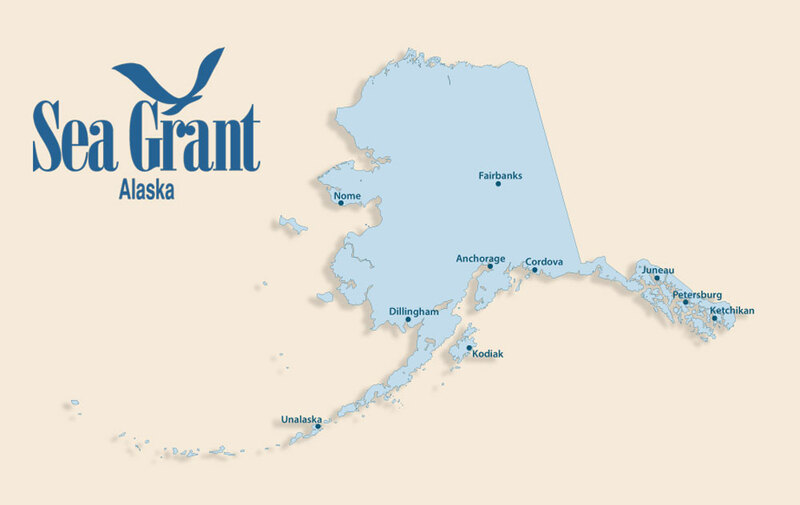 Alaska Sea Grant is also accepting applications for Alaska Sea Grant State Fellowships. The state fellows program matches recently or nearly finished graduate students with 12-month professional job opportunities in Alaska supporting healthy coastal communities and the marine environment. Agencies that currently have fellows include the Office of the Lieutenant Governor, NOAA Fisheries, the U.S. Geological Survey Alaska Science Center and the U.S. Fish and Wildlife Service. The application deadline is Feb. 21, 2018. “Both the Knauss and the Alaska Sea Grant State Fellowship afford exceptional students and new graduates the opportunity to take their classroom and research experience into the workplace and position themselves for rewarding careers in marine science and policy,” said Paula Cullenberg, Alaska Sea Grant director. Two National Marine Fisheries Service–Sea Grant joint fellowship opportunities are also now open. Applications for the Population and Ecosystem Dynamics Fellowship and the Marine Resource Economics Fellowship will be accepted until Jan. 26, 2018. Finally, Alaska Sea Grant is accepting applications from postgraduate students for the 2018 Coastal Management/Digital Coast Fellowship. The application deadline is Jan. 19, 2018, for the two-year fellowship that begins in August 2018. The fellowship provides on-the-job education and training in coastal resource management and policy. Fellows assist state coastal zone management agencies and other NOAA partners. The fellowship positions are available at the California Coastal Commission; coastal programs in the Commonwealth of the Northern Mariana Islands, Delaware, Illinois, Maine, and Washington; the Coastal States Organization in Washington, D.C.; the National Association of Counties in Washington, D.C.; and the National States Geographic Information Council, hosted by the Alaska Department of Natural Resources’ Division of Geological and Geophysical Surveys in Anchorage, Alaska. See eligibility requirements, descriptions of the projects and guidance on how to apply. Find information on all the fellowships.